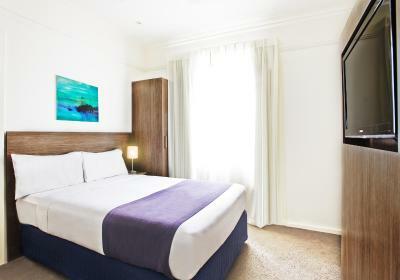 Lock in a great price for Cottesloe Beach Hotel – rated 8.2 by recent guests! The room was very dirty. Dusty... Curtains dirty. Hallway rugs stained. Bathroom just not clean. Great location, great restaurants but they need to replace rugs in hallway and in rooms. Very dusty and when my black tee shirt fell on the ground and went to pick it up full of dust. 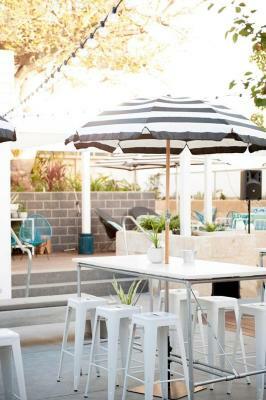 We attended a wedding at the Cottesloe Civic Gardens, so chose the property for its location. The Beach Club is brilliant. Excellent food. Especially liked snuggling in front of the fires in the Beach Bar in the evening. This space had a really great vibe both day & night. Brilliant staff and the Duty Manager seemed to be everywhere - constantly on the ball attending to guests needs. The Hotel is very luck to have him. Comfy bed and voucher for welcome drink was appreciated. The location is perfect.. right opposite the beach.. Location. Opposite beach and lots of restaurants near by. The balcony was great as the room was small. Bit of noise from pub below. It was quiet after 10:30 on a Saturday night. 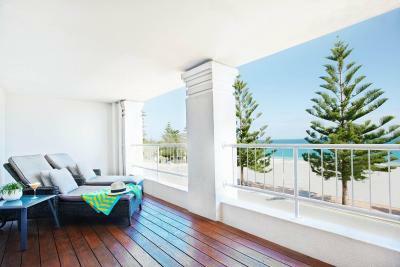 Cottesloe Beach Hotel This rating is a reflection of how the property compares to the industry standard when it comes to price, facilities and services available. It's based on a self-evaluation by the property. Use this rating to help choose your stay! Located opposite Cottesloe Beach, this hotel offers 2 bars and a restaurant. 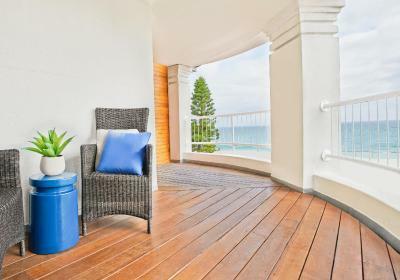 Most rooms boast a balcony offering uninterrupted ocean views. 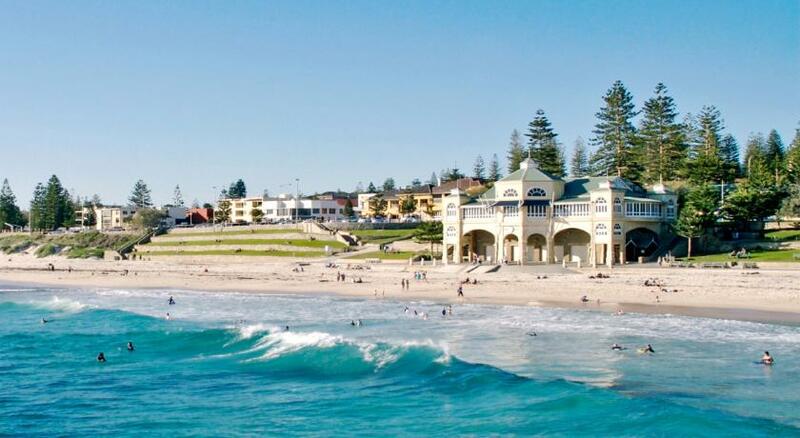 Ideally located for swimming and surfing, Cottesloe Beach Hotel is just 1,650 feet from Sea View Golf Club. 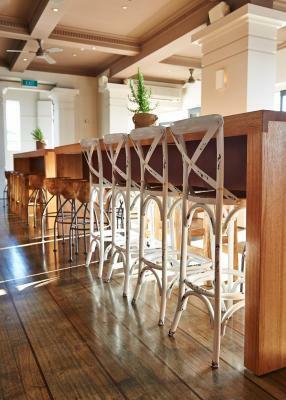 Originally opened in 1905, this hotel retains it's classic art deco characteristics. 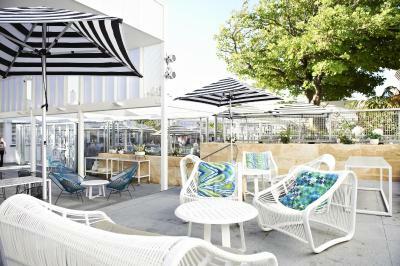 The Beach Club offers stylish décor, casual meals and an extensive wine list. The sophisticated Cott & Co. Fish Bar serves a selection of delicious seafood. 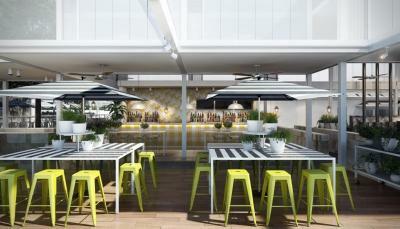 The Veranda Bar is perfect for a drink straight after a swim. 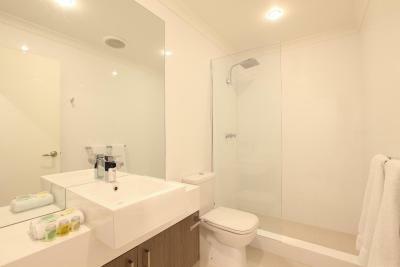 Each of the air-conditioned rooms includes a private bathroom with a shower, hairdryer and free toiletries. Tea/coffee making facilities. 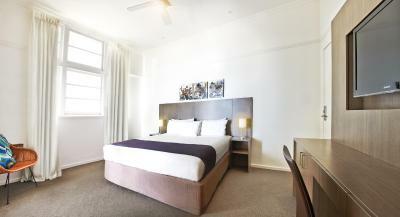 When would you like to stay at Cottesloe Beach Hotel? This air-conditioned beachfront room offers ocean views from a furnished private balcony. 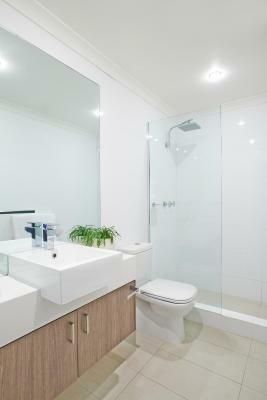 The private private bathroom features a rain shower. 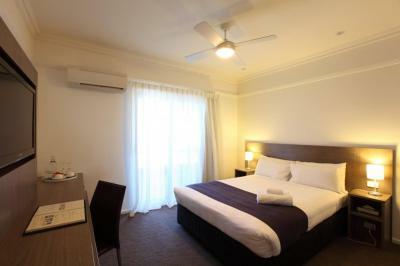 An LCD TV, stereo system, work and tea/coffee making facilities are included. This air-conditioned room has a balcony with partial sea views. 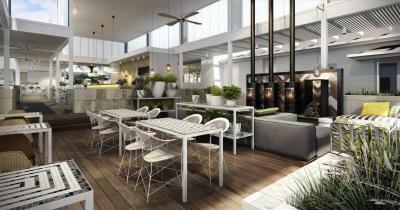 It has a flat-screen TV, multimedia hub, work desk and tea/coffee making facilities. 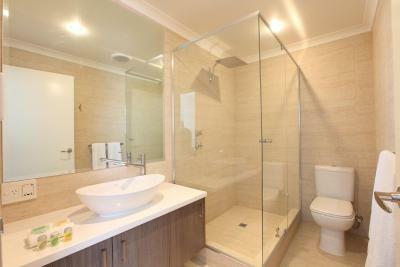 There is a private en suite with a rain shower. 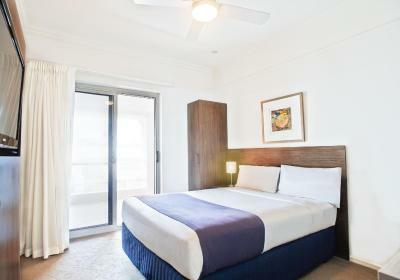 This air-conditioned suite features a private balcony with stunning beach views, a flat-screen TV, work desk and tea and coffee making facilities. 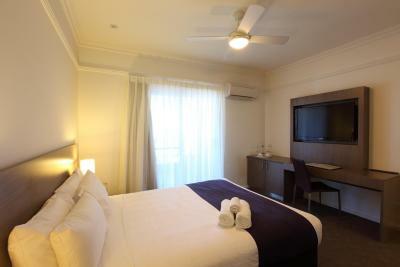 An additional adult or child is charged AUD 30 per person, per night. You must request an extra bed or child's cot in advance. 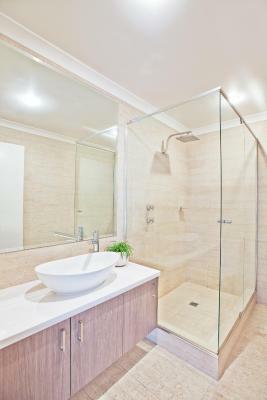 This room features a private private bathroom with a rain shower. It also includes a flat-screen TV, small refrigerator and tea/coffee making facilities. Air-conditioning and a work desk are provided. This room has no capacity for extra beds or additional guests. 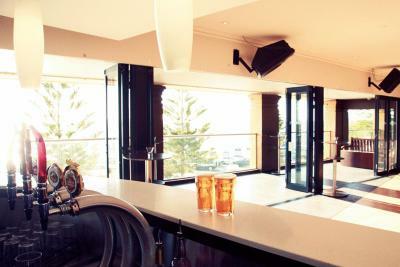 House Rules Cottesloe Beach Hotel takes special requests – add in the next step! 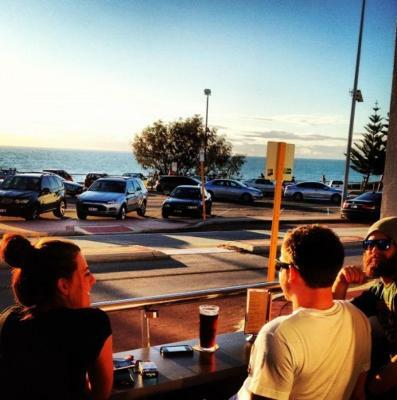 Cottesloe Beach Hotel accepts these cards and reserves the right to temporarily hold an amount prior to arrival. Reception opening hours are: Monday-Sunday 8:00-16:00. If you expect to arrive after 23:00, your key will need to be placed in the after-hours key safe. 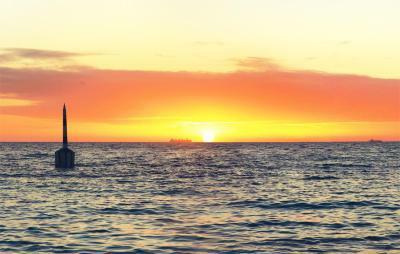 Please contact Cottesloe Beach Hotel in advance for access information, using the contact details found on the booking confirmation. 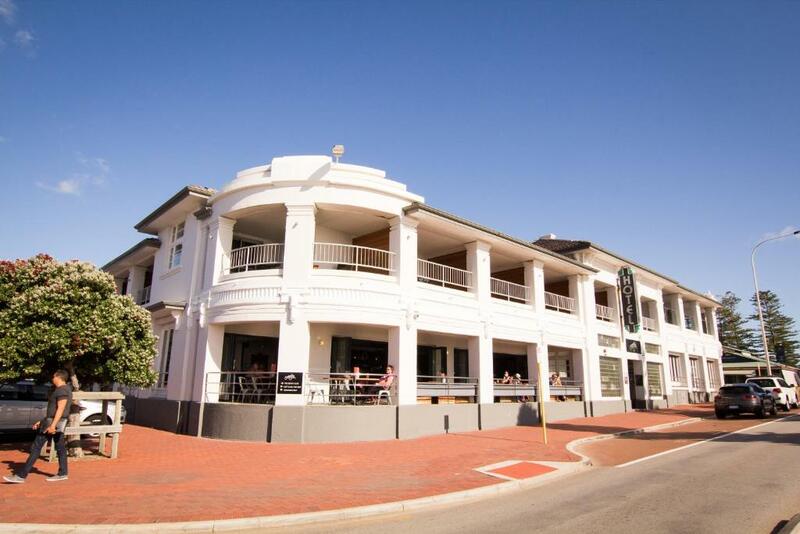 Please note that breakfast is served at Il Lido Italian Cafe on 88 Marine Parade, Cottesloe - a short walk from the property. 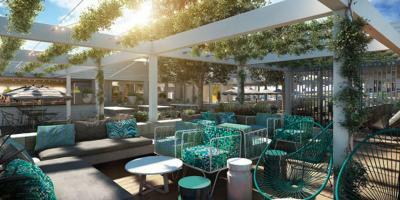 Please note that reservations are not accepted for The Beach Club. 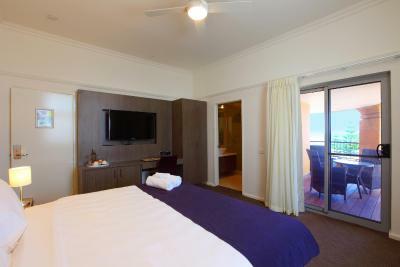 Please note that children can be accommodated in the King Suite with Ocean View only. 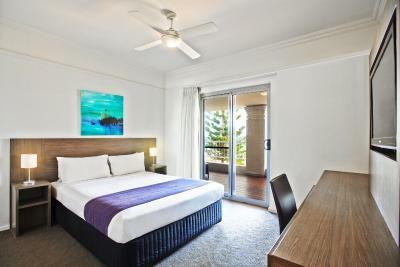 Please note that an additional guest can be accommodated in the King Suite with Ocean View only. 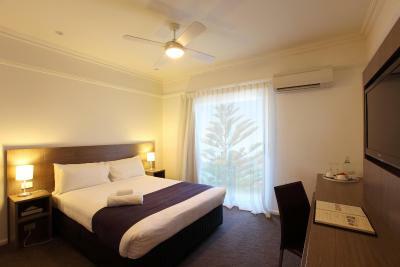 There is an additional charge of AUD 30 per person, per night. 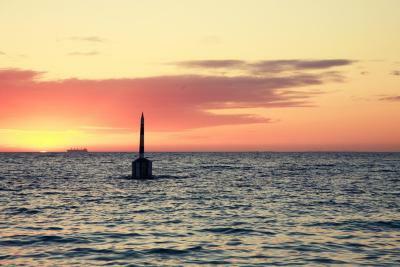 Please inform Cottesloe Beach Hotel of your expected arrival time in advance. You can use the Special Requests box when booking, or contact the property directly using the contact details in your confirmation. Great bed - great shower! Room was a bit small but spotless and adequate. In this location you'd be mad to spend more time than necessary in the room anyway due to the fantastic location and general ambience of the area. The double room and bed are super small. I wish the hotel was upfront about these things so that we could have had the opportunity to book something comfortable for our one and only ever trip to Perth. Even a staff member described our room as a "bit of a dog's box". An upgrade wasn't available so we were stuck with it as we had paid a premium price up front. Not all balconies face the water and this was one of the reasons we booked this hotel. This was also unclear at the time of booking so we ended up with a room overlooking the street with customers at a nearby restaurant and accommodation property looking directly at us if we ventured out onto the balcony. small room no parking bed OK but not great. It would be nice to have really comfortable pillows - But this is a common failing. I think at this price point the bed & pillow comfort should have been better. Noisy! Tap fell off in the shower too!